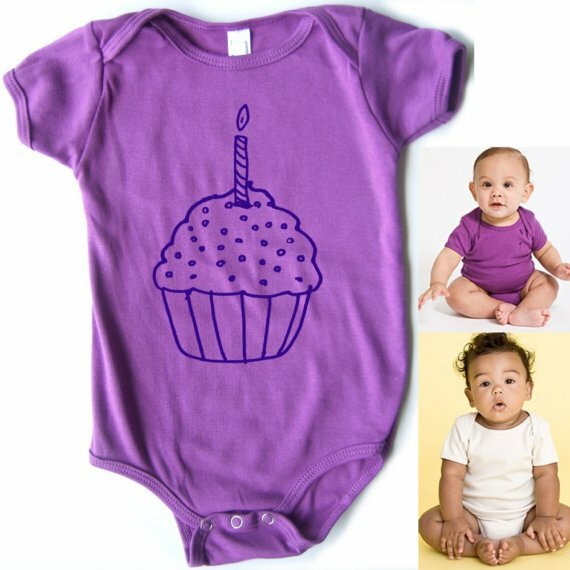 Our Final Etsy Birthday Fave...the cupcake onesie! 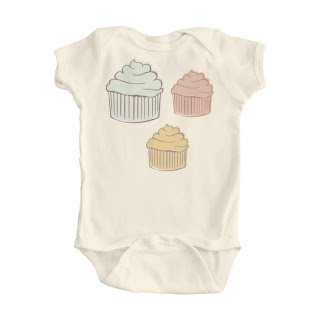 Doesn't every baby wear a cupcake onesie on his/her 1st birthday?! psst-still reading? Which one is your fave? Comment on the end of this post. 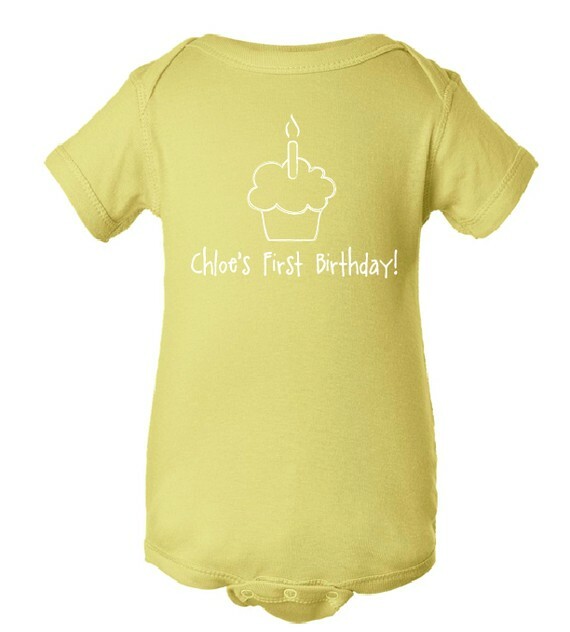 1 lucky person will win the onesie they list as their fave! 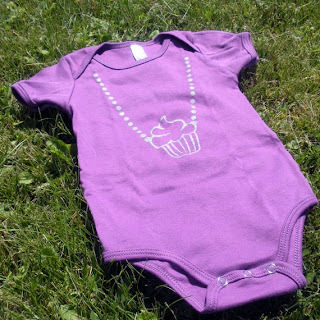 And welcome to my "secret giveaway"! I love the Cupcake Bling!!! 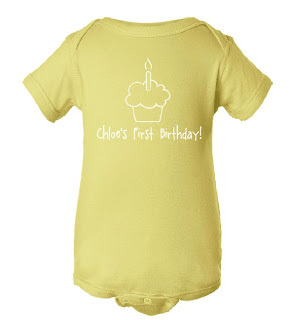 Abby would look so cute in it!!! I love love love the last one!!! from elemental shop. So cute! I love the Lil Cupcake Bling onesie. SO cute!